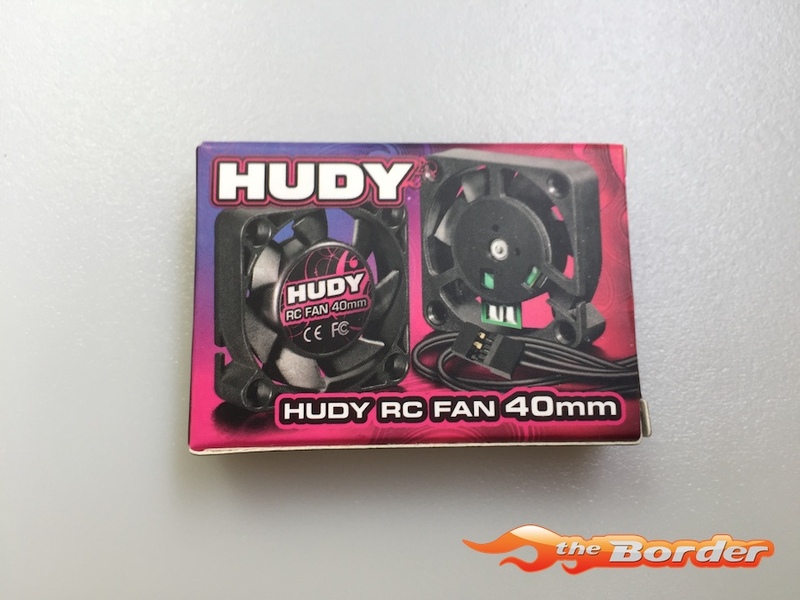 Extremely reliable 40mm RC fan for RC electronics cooling. The fan features solder tabs for quick & easy cable replacement. 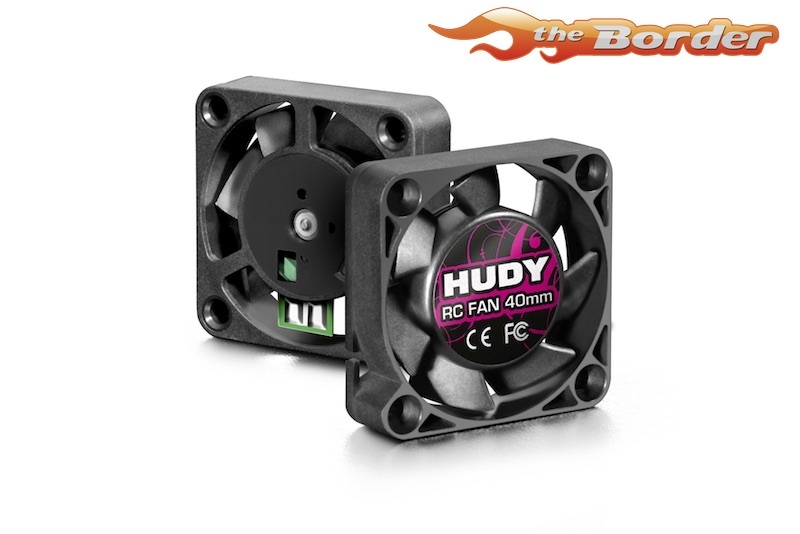 This fan has a brushless design, is bearing equipped, and comes with a 170mm cable.